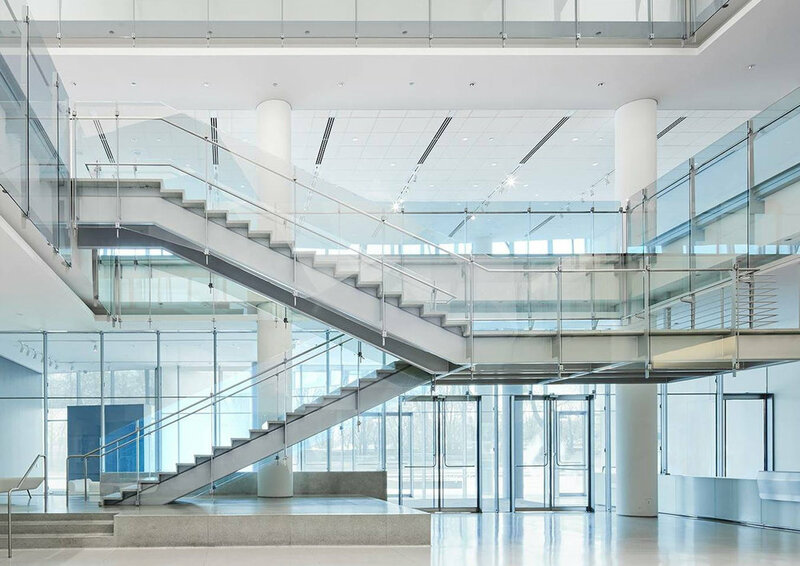 This LEED Certified building is run on 100% renewable energy and features panoramic views of Chicago’s world famous public parks along Lake Michigan. IDC will take over the entire building with talks, breakouts, workshops and interactive experiences happening across multiple floors. We’re sure you won’t want to leave, but if you do … high-end hotels, top retail and culinary delights are all within close walking proximity. We have arranged for a specially discounted room rate at the historic Palmer House, one of downtown Chicago’s most celebrated boutique properties. Located at 17 East Monroe Street, Chicago IL. Room rates and booking details coming soon. On November 8, 1873, the Palmer House welcomed its first guests, marking the opening of what would become the nation’s longest continually operating hotel. By the turn of the century, the Palmer House had become Chicago’s liveliest social center, hosting a long list of prominent figures—including those ranging from U.S. presidents to Charles Dickens to Oscar Wilde. 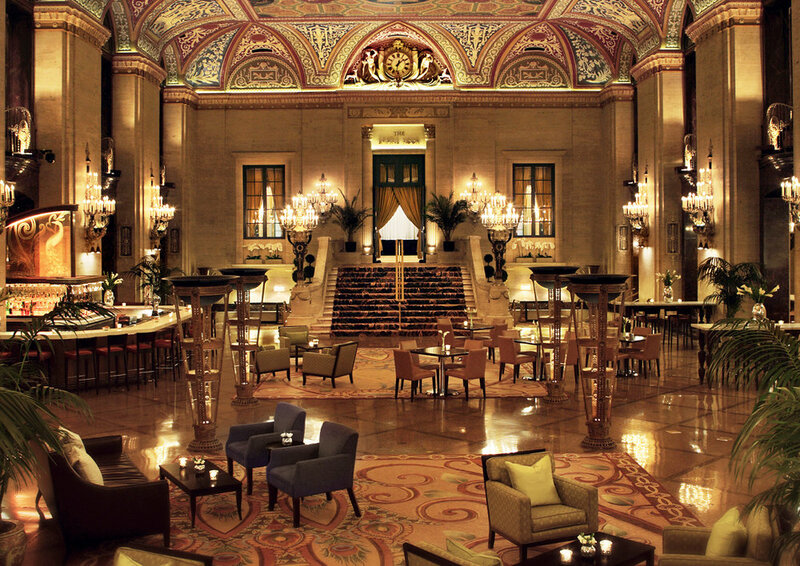 In recent years this historic Chicago hotel has undergone a $170 million renovation to ensure that it includes all of the conveniences and comforts our 21st century guests expect while also preserving our significant history.